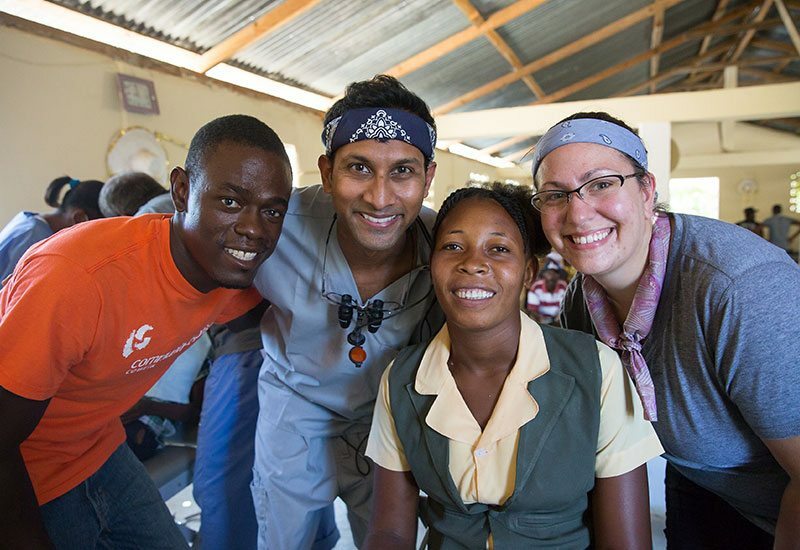 Dr. Patel chose dentistry as a profession in order to help others. Dr Patel graduated from the University of Texas Dental School in 2002, and has been practicing dentistry for 17 years. Dr. Patel found that cosmetic and implant dentistry allowed him to blend his love of science and the arts while helping improve people’s self-confidence by creating and maintaining a beautiful smile. Dr Patel has a great reputation in the Austin and Central Texas. He has been serving patients from all over Austin for the past 17 years. Dr Patel has learned from the best. He has fantastic cosmetic dentistry knowledge and skills. The smiles that he helps to create are natural and look amazing! Dr Patel has completed over a thousand porcelain restorations and completed hundreds of hours in continuing education in Cosmetic and Restorative Dentistry and Smile Design. He has attended the curriculum at the prestigious Las Vegas Institute for Advanced Dental Studies. The Las Vegas Institute is world renowned for being one of the best places for Dentists to learn about Cosmetic Dentistry. Dr Patel is passionate about learning and always improving. Dr Patel has placed and restored many implants and has completed over a hundred hours of Continuing Education in the field of Implant Dentistry just in the past few years. He IS also one of a few Dentists in Austin to achieve Fellowship from the International Congress of Oral Implantology. This certification is given to individuals who have shown exceptional understanding of Implant Dentistry. He has completed over a hundred dental implant surgeries. Dr Patel is extremely knowledgeable in many areas of Dentistry as shown be his continued commitment to learning and education. 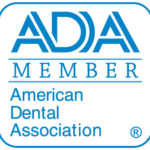 He completes over 100 hours of Continuing Education each year, whereas the average Dentist only takes 12 hours a year, making him an expert in many aspects of dentistry. By being knowledgeable in various aspects of Dentistry, Dr Patel gets the big picture and understands how different variables come together for a great and lasting end result. Dr Patel is also fluent in Spanish as that was his major in College at the University of Houston. 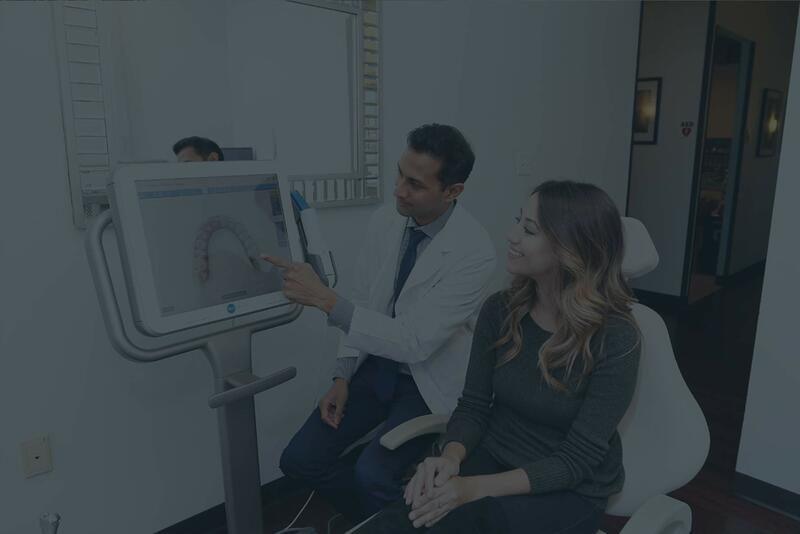 For the last 17 years, Dr. Patel has focused on providing state of the art solutions for patients who want a healthy and confident smile. Dr. Patel received his Dental Degree from the University of Texas Dental School in Houston in 2002. Since then he has been providing patients with confident smiles through cosmetic and implant dentistry. His high quality work, patient focused care, and knowledgeable team have earned Austin Cosmetic Dentistry by Tejas Patel, DDS over 500 5 -star reviews and an excellent reputation in the Austin Area. In 2003, Dr. Patel started his first dental Practice in Lakeway, Tx and then in 2012 expanded to Downtown Austin. 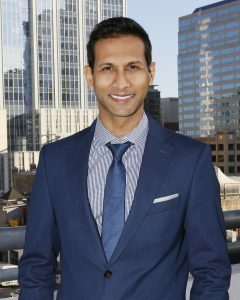 As of 2019 Dr. Patel has moved exclusively to his Downtown Office. Dr. Patel has been nominated by his peers as a Texas Super Dentist for the past 3 years. This means that Dr.Patel is a Dentist that other Dentists would trust with their own dental care. Dr. Patel has a great reputation for providing high quality work and excellent care in and around Austin. Dr. Patel even has patients come from other cities around Texas and even other States to come and complete their dental treatments. Dr. Patel has extensive training in Cosmetic, Implant Dentistry, and Sedation Dentistry. Dr Patel received his extensive training in cosmetic dentistry at the prestigious Las Vegas Institute of Dental Studies. He has also completed Dental Implant training courses around the world. Dr Patel has been awarded a Fellowship with the International Congress of Oral Implantologists, a recognition that few dentists receive. Dr. Patel completes over a hundred hours a year of Continuing Education courses to stay up to date with the latest techniques and procedures. Dr. Patel is known as an expert and thought leader in the field of Cosmetic Dentistry and Implant Dentistry. He is also one of the most experienced Dentists in Austin for Cosmetic Dentistry. Dr. Patel has successfully completed thousands of smile makeovers. Dr. Patel has successfully completed thousands of porcelain veneers and porcelain crowns and metal free restorations. Dr. Patel has also surgically placed and restored thousands of dental implants. Over the past 17 years, Dr. Patel has helped thousands of patients in and around Austin get a healthy and confident smile. With Dr. Patel’s extensive training and experience, he is a leader in Austin for state of the art cosmetic, reconstructive, and implant dentistry procedures. Because of the many services and Dr. Patel’s extensive training, his office has become the place to go for complex dental care. Many of the complex procedures can even be completed comfortably in a few visits with Sedation Dentistry. The name Tejas means “light,” “friend”, and of course, “Texas.” At the age of 2, Dr Patel and his family moved to Houston. Up until almost 17 years ago, Dr Patel lived in Houston. Dr Patel absolutely loves it here in Austin! He has even got the rest of his family, (his Mom, Dad, and older Brother), to move up to Austin as well! Dr Patel loves to spend time with his family, especially his wife Ami and daughters, Asha and Kayla. He loves to travel, watch movies, and is an avid reader.